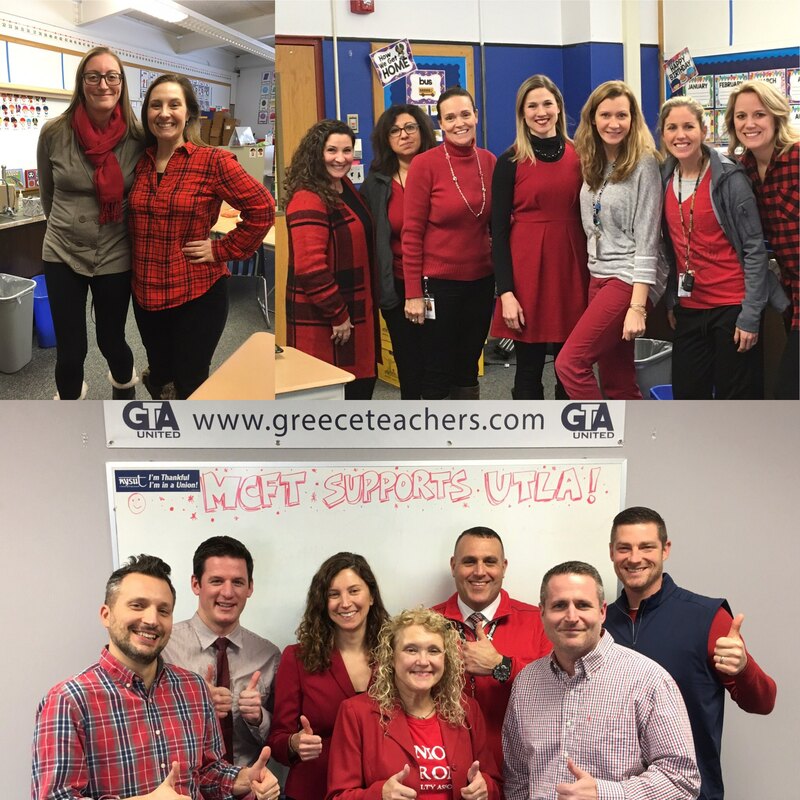 GTA President Brian Ebertz and Vice President Al Firlit got in on the Read Across America Festivities at Pine Brook Elementary School today. 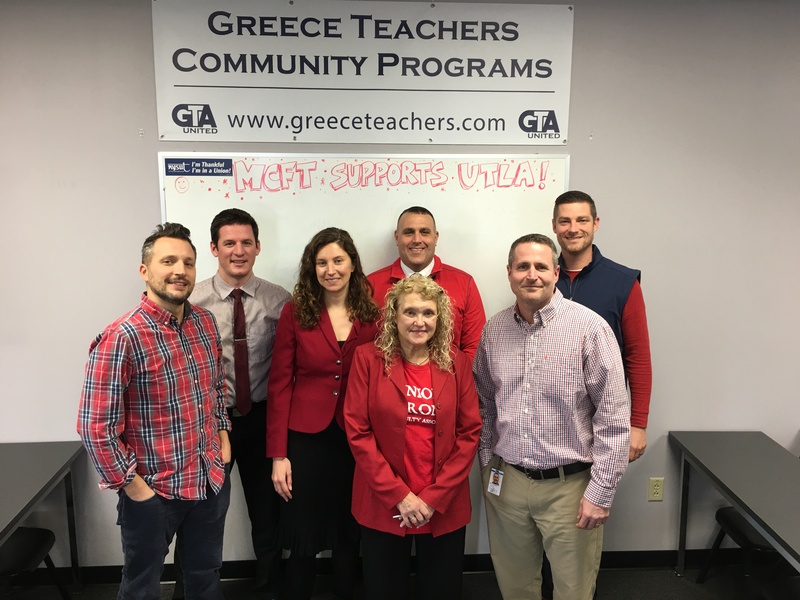 Thanks for inviting us into your classrooms! 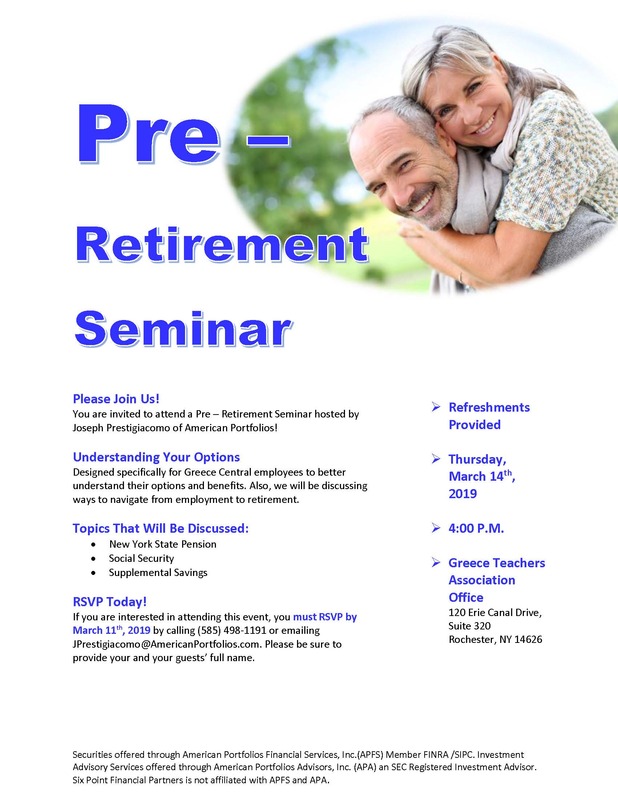 All GCSD employees (not just Greece Teachers, but all GCSD employees), you are invited to attend a Pre–Retirement Seminar hosted by Joseph Prestigiacomo of American Portfolios! You can use this link to donate towards making a difference in the lives of children by helping the Ridge Road Professional Firefighters provide brand new coats to local children living in poverty through Operation Warm. Through our GTCP, the GTA has teamed with the Ridge Road Firefighters on this mission. Each donation will bring us one step closer to reaching our goal of bringing happiness and warmth to every child living in need in the Rochester area. 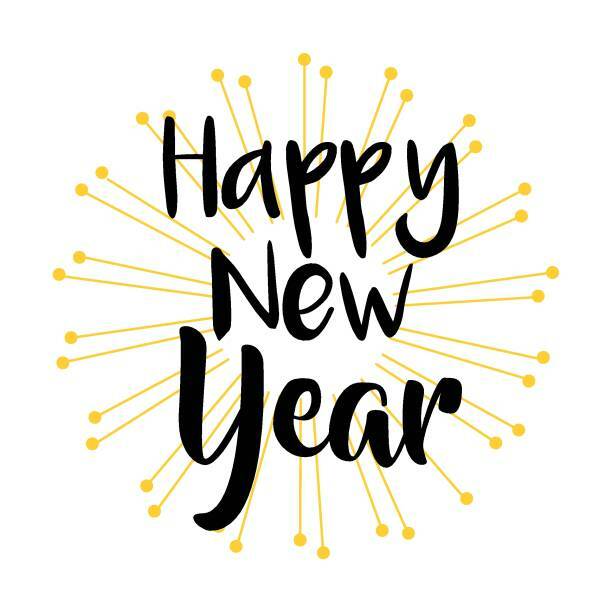 Happy New Year and welcome back to all of our members and educators everywhere! We are looking forward to making 2019 another great year for unionism and the world’s most rewarding and important profession. This is from Ridgeway Physical Therapy & Chiropractic, our neighbors downstairs from the GTA Office in Suite 130.